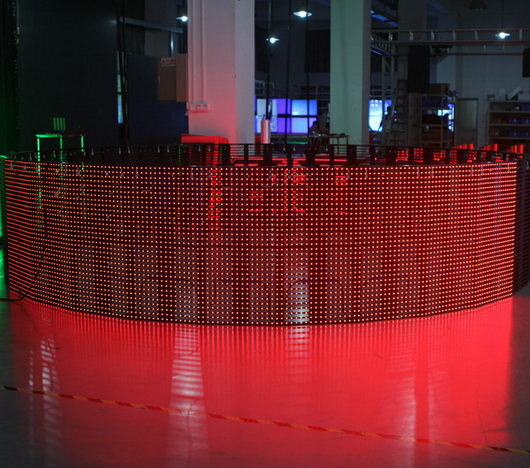 Round Vision LED Display is next generation LED display by providing economic feasibility and high resolution. With unique 360 degree visibility and high resolution and contrast，it becomes new eye-catching tools for advertising. 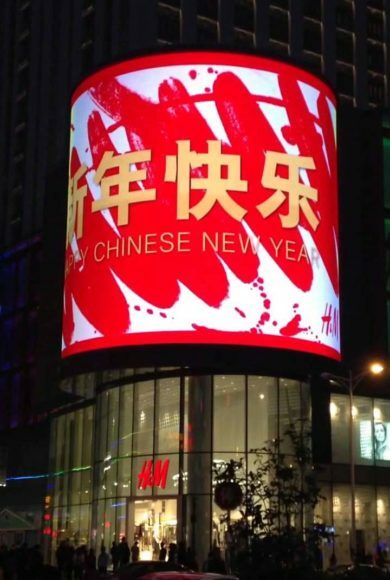 It can be used for indoor led application or outdoor led advertising.